Highly conscious of the importance of the ‘I’ in BIM, Wienerberger AG had done a tremendous effort internally to bring value to their customers by increasing the quality of their product-related data services. Along the enterprise’s digitization journey, however, Wienerberger AG’s data stewards have been faced with numerous challenges concerning the consistency and standardisation of data management practices of product (systems, materials etc.) data across the whole group and its brands. Finding a holistic solution to enterprise data management was identified as an issue with strategic importance for pursuing the global business’ objectives. 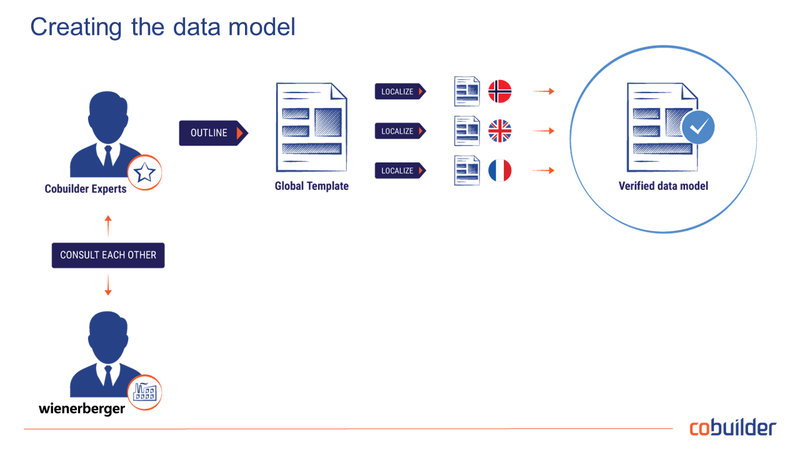 ‘Wienerberger AG were among the first manufacturers to identify and clearly state that they needed a common, agreed, international, translatable, interoperable, data model that can be applied across the organisation’s vast portfolio. When we started our common project, they had already realized that the answer of this need lays within the application of the construction data management standards currently being put forward by CEN within the Technical Committee 442 (expected to be published early 2020) and ISO TC/59. Our shared vision of the importance of the ongoing standardisation work created a firm partnership between our teams. 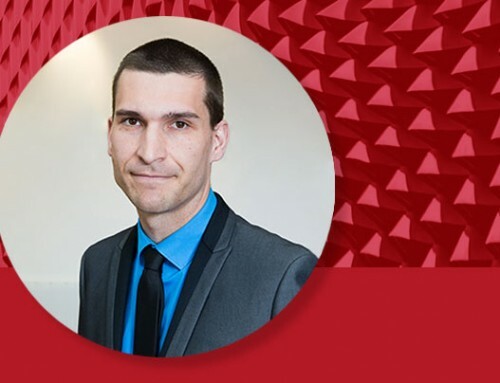 This allowed Cobuilder to gain a deep understanding of Wienerberger AG’s specific organizational challenges and co-create not only a solution but also a robust data strategy that can be gradually adopted across the whole group.’ – says Lars Chr. 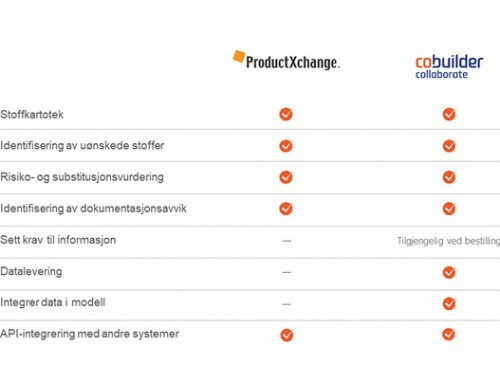 Fredenlund, CEO of Cobuilder AS. Wienerberger have chosen to work with Cobuilder in applying the principles of data templates placed within a data dictionary framework to achieve operational efficiency through a high level of process standardization and local compliance management. The partnership with Cobuilder is in line with the group’s global strategy of becoming a fully data-enabled manufacturer that is equipped with the technology and means of answering the ever-growing market demand for structured and interoperable data readiness (or BIM data readiness). The integrated solution provided by Cobuilder’s platform includes Cobuilder Define – a solution that provides the data structuring and governance process, and Cobuilder goBIM. Cobuilder goBIM allows Wienerberger to populate and digitise product, system and concept data for multiple uses allowing for integrations through APIs towards internal PIM systems and external Applications – such as data pools, BIM authoring tools, 2D CAD systems, different plug-ins. Wienerberger is able to share and govern its data much more effectively. 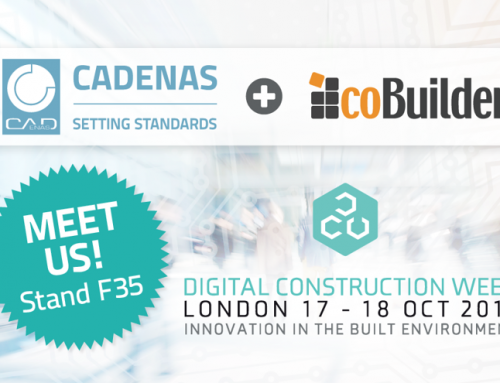 The link between the structured and interoperable data and geometry is achieved through a first of its kind partnership between Cobuilder and the 3D BIM CAD model expert CADENAS. Following a central strategy approach, the first stage of the implementation of the solutions provided by Cobuilder has already begun. Cobuilder is working with key stakeholders towards the holistic data management of Wienerberger Building Solutions portfolio in the United Kingdom, Belgium, France, the Czech Republic and the Netherlands. Within Wienerberger Piping Solutions, the implementation effort is ongoing between Cobuilder and Pipelife Norway. ‘The Norwegian market has started on an exciting journey towards a digitised infrastructure, and Pipelife Norge wants to take a lead also in this development, with regards to plastic pipe solutions. We see the cooperation with Cobuilder as instrumental, both in terms of providing complete and standardized information to a variety of customers, and to meet the construction companies’ request for a common, information platform. We view Cobuilder and goBIM as the base for a digital twin of construction projects, modelled also with our products and solutions.’ – says Kjell J. Larsen, MD of Pipelife Norge AS. This staged approach will enable the entire Wienerberger Group organization to provide consistent, up-to-date, and machine-readable data to fulfil any internal and external data requirements.